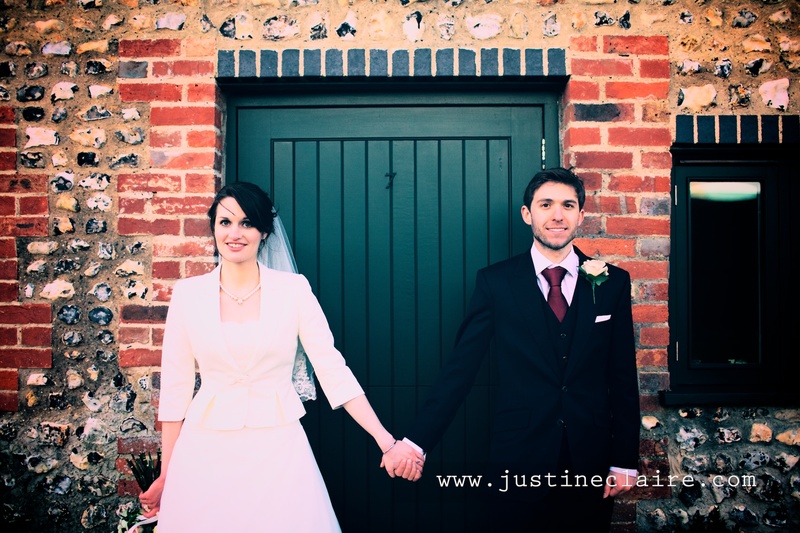 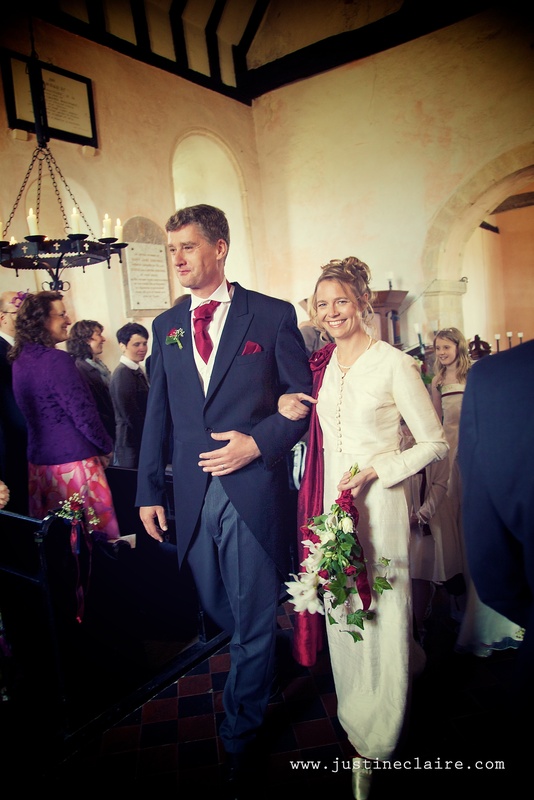 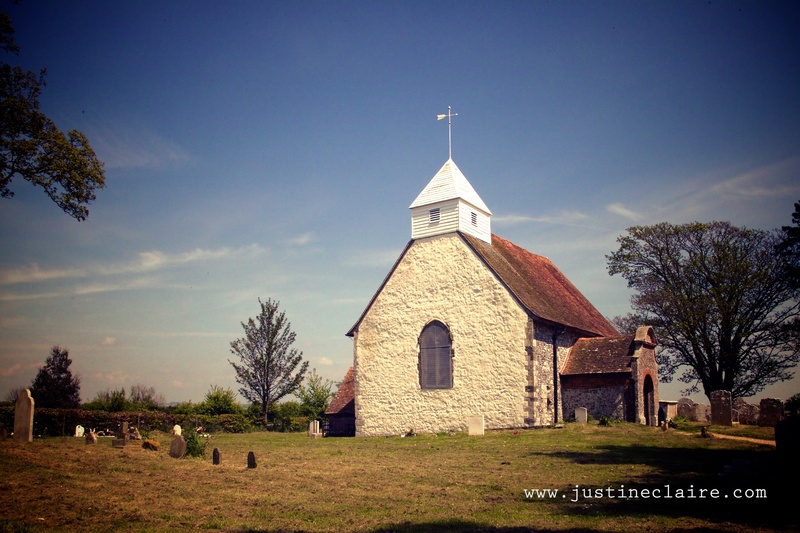 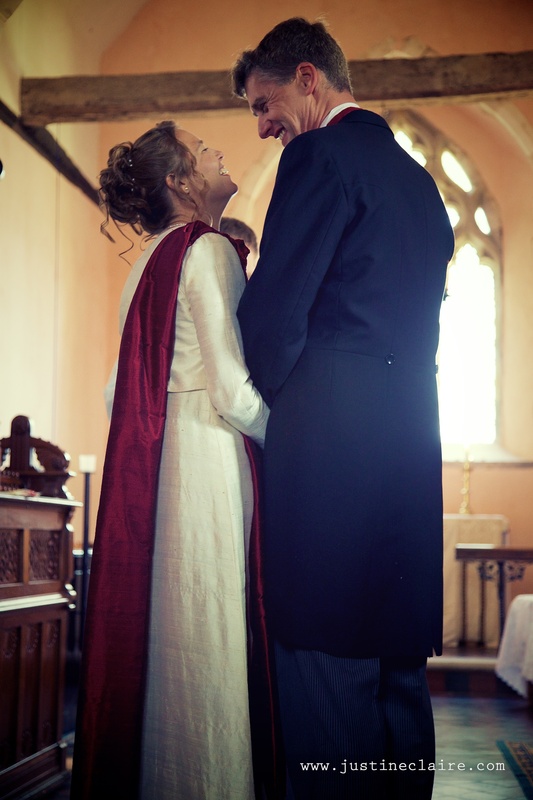 Lovely lovely – !, Such a delightful gem of a church for your wedding in Climping, Set amongst fields, such a pretty backdrop for your wedding Photographs. 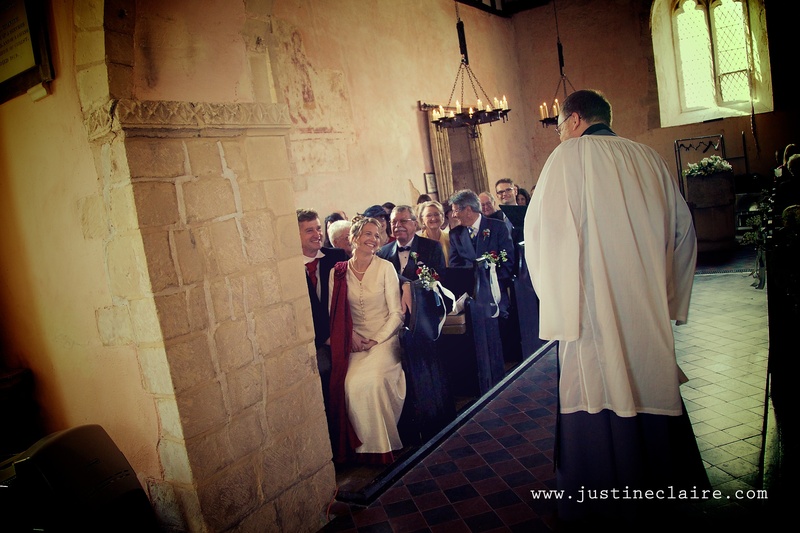 As a wedding photographer in Arundel I have visited this church for work an pleasure – its so near to cycle to when the weather and time permits. 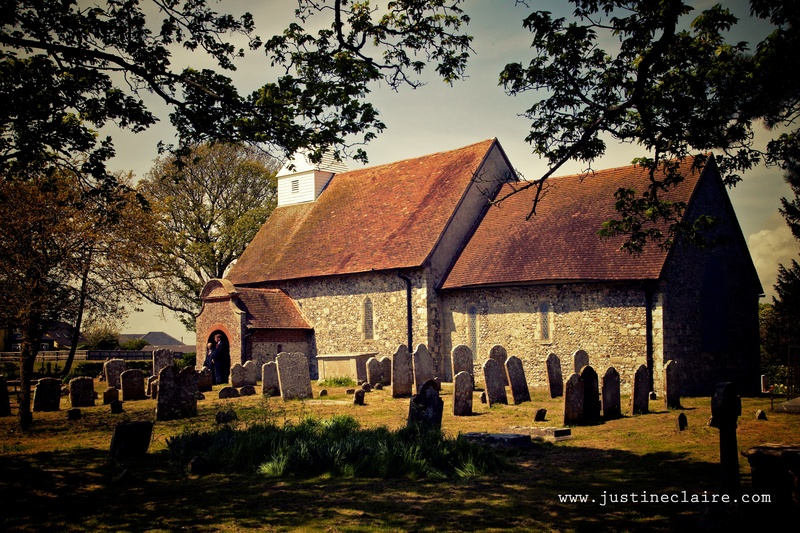 If you are looking for a chiurch local to Arundel or Littlehampton, this is a very pretty one to consider. 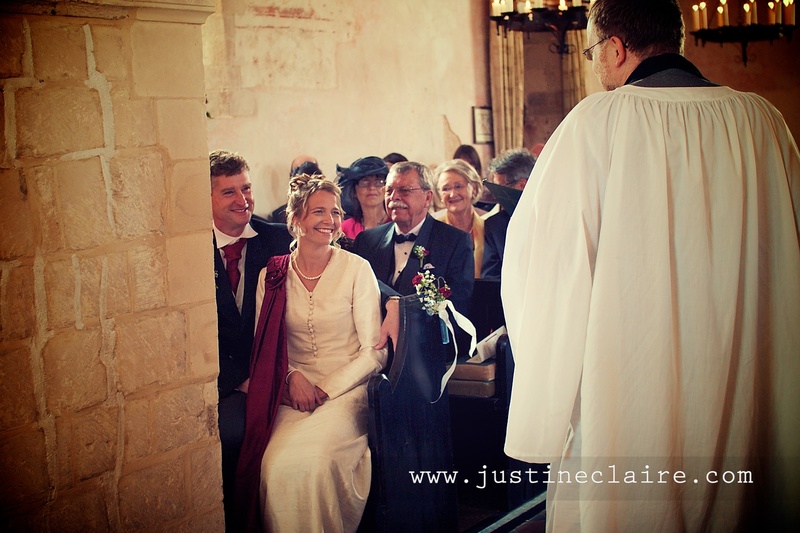 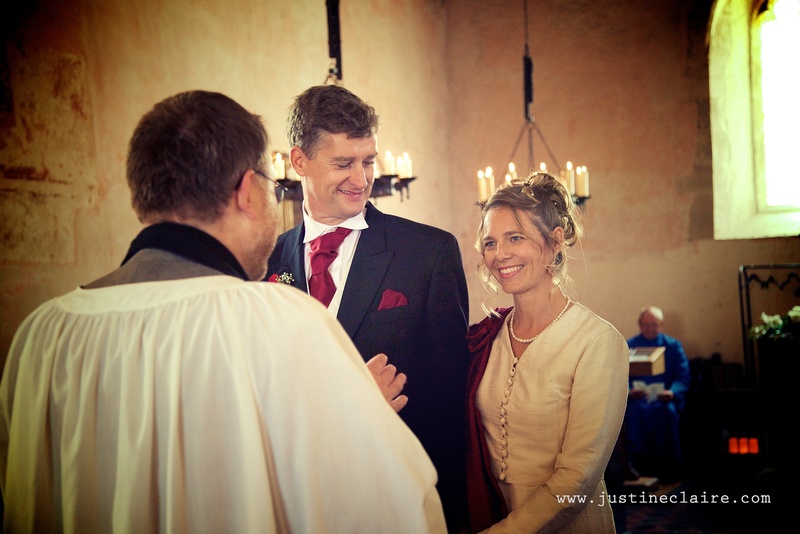 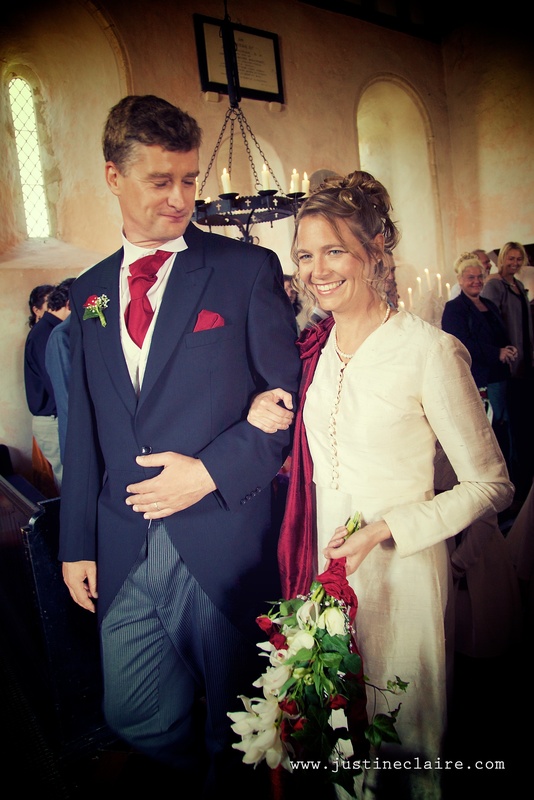 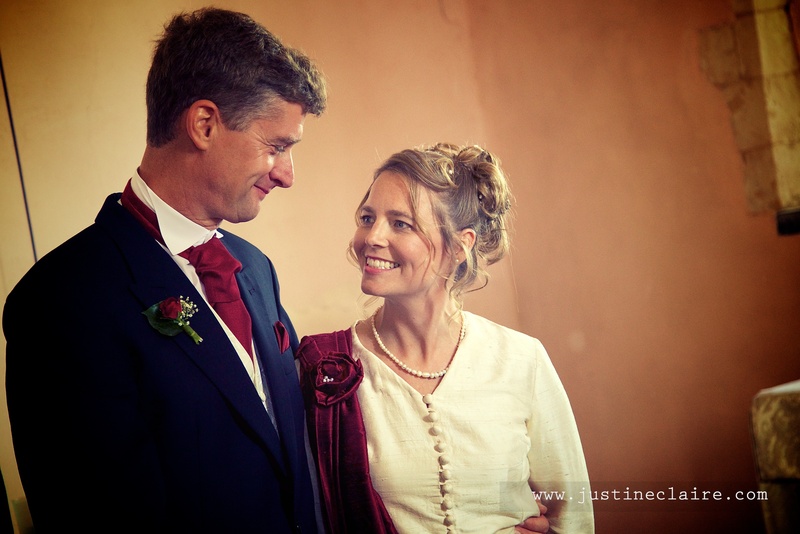 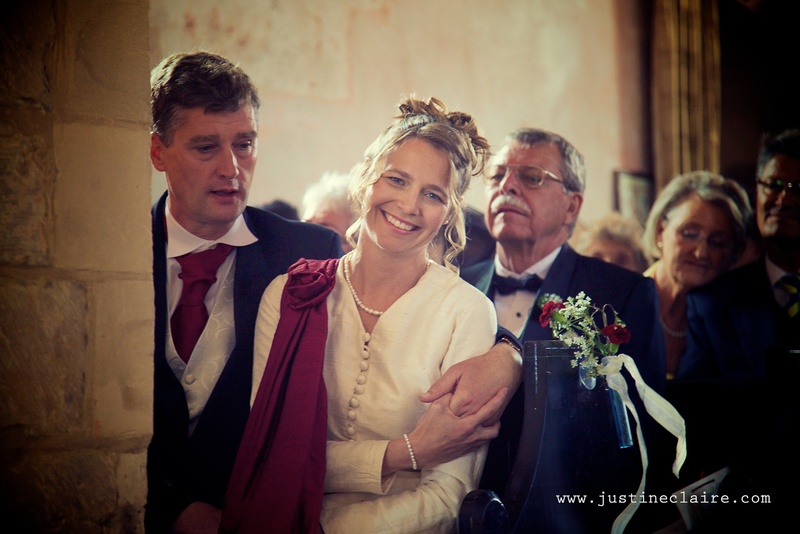 Aasa and David took their wedding vows in this Church, and you can see by the delight on their faces and the faces of their wedding party that everyone thought it was absolutely perfect for their big day.